The Monarch Beach area has become very upscale over the years with the recent additons to the St Regis Hotel and the oceanfront Ritz Carlton Hotel. The surrounding neighborhoods bring this upscale living to luxury condos and homes that often have golf and/or ocean views. The area offers a lot of private and exclusive gated neighborhoods in all different price ranges. Single family homes in this area can still be found in the $700,000 and located in a secure gated environment. Entry level neighborhoods like Antigua, Monetgo and Marquisa is your best bet for the lowest priced single family homes. More exclusive neighborhoods like Ritz Cove, Ritz Point and Point Monarch will offers homes starting above $2 million dollars. 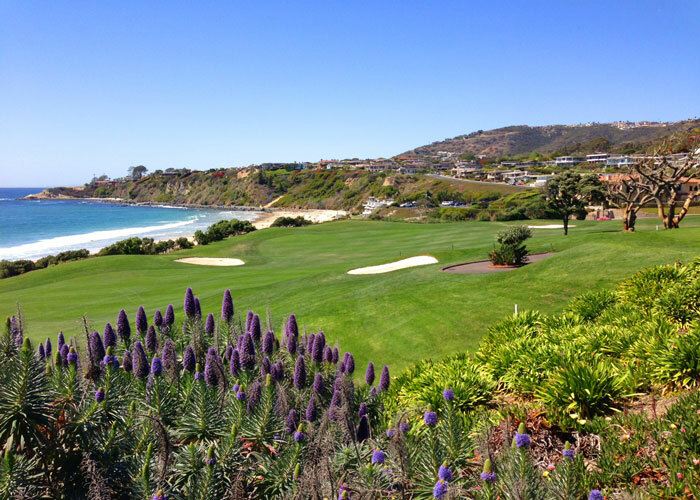 All the current available Monarch Beach homes for sale and Monarch Beach homes for lease are listed below. Please contact us with questions regarding any of these properties. The Monarch Beach community has a nice mixture of single family and residential condo neighborhoods. The lowest priced condo community in Monarch Beach is known as Monarch Hills Condos and is located in the gated community of Ritz Pointe. Condo prices often be found in the $300,000 range and can offer views of the ocean. Other notable complex's like Tennis Villas and Monarch Bay Villas offer a close proximity to the St. Regis Hotel and have walking paths that lead directly down to the beach. 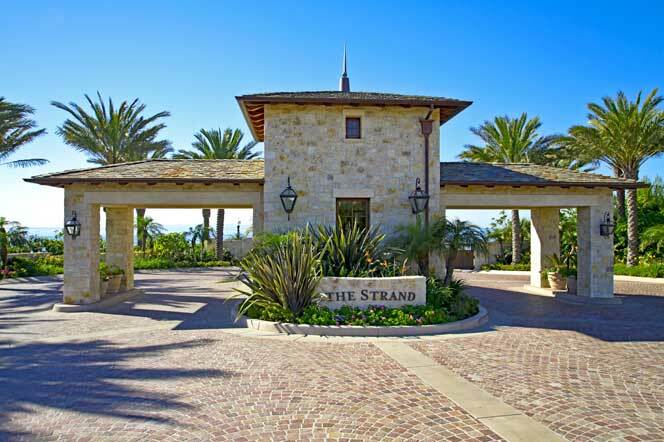 The most expensive community in Monarch Beach is known as The Strand. The Strand at Headlands is a new oceanfront community located on the sand and offers beachfront and ocean view homes normally starting in the $6 million dollar range. This is a great area for those who want to live in an upscale area and situated just minutes to Laguna Beach.